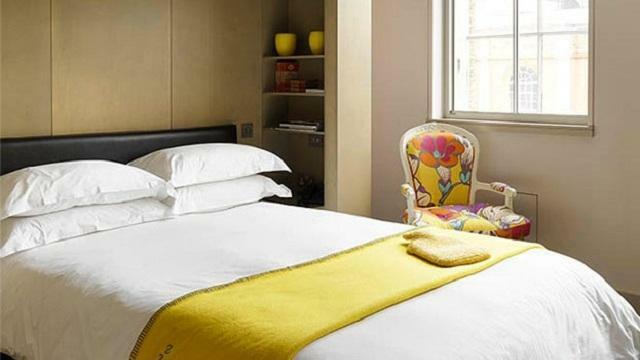 The Zetter Rooms have all been individually designed to offer style, comfort and personality without the price tag. At the Zetter we focus on the basics: a great bed, a superb shower and cutting edge in–room entertainment. We also offer state–of–the–art meetings facilities for the business guest. Is The Zetter your business?